Optex Bands are a mean reverting technique that has been built upon the ideas of price balance using Market Profile. 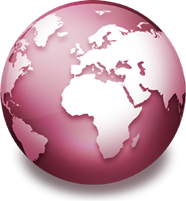 In this live CMTA webinar, Optuma’s CEO explains the Journey taken to build Optex Bands. 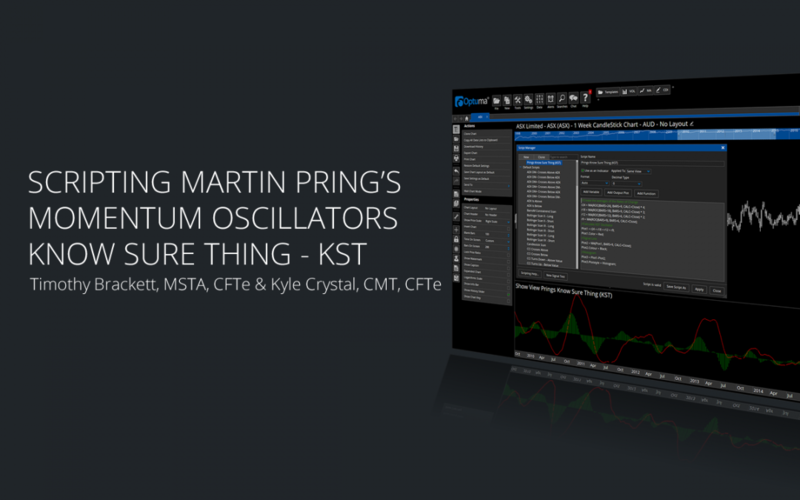 An overview of Martin Pring’s momentum oscillators and how they can be scripted in Optuma. The DVAN SmartLines module for Optuma is a suite of market tools that gives an investor access to Divergence Analysis’ 27-year moneyflow methodology. The module is comprised of indicators that create a clear framework in which to analyze markets—including trading signals, trend direction, momentum, support/resistance, and buying/selling cycles.